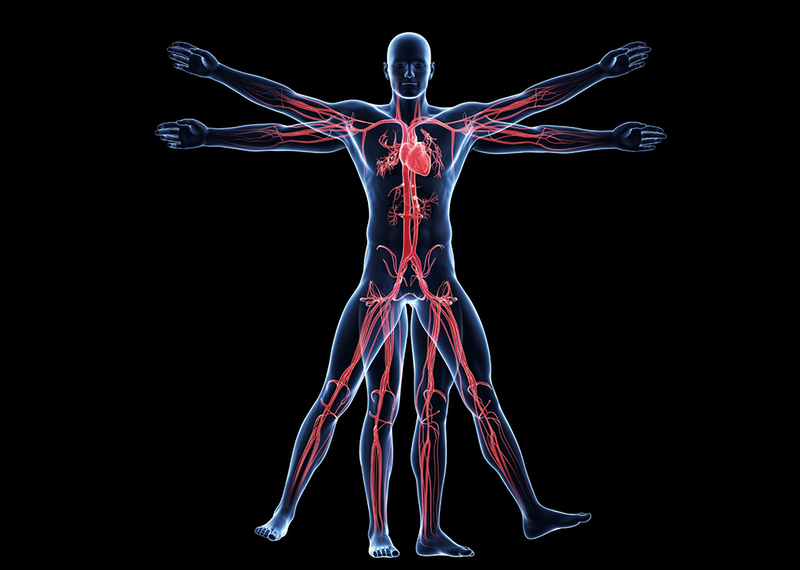 Advanced Vascular Dynamics designs, manufactures and markets an array of non-invasive medical devices that are used in vascular access procedures. Our products are used in Cardiac Cath Labs, Interventional Radiology Labs, EP Labs, critical care units and anesthesiology. Our core devices are designed to help achieve post procedure femoral and radial artery hemostasis. All of our products are FDA cleared and many are CE marked for use in the European community. AVD was founded in 1998 and is based in Milwaukie, OR, USA. To learn more about our history and mission, click here. Please don’t hesitate to contact us. We would love to hear from you! AVD was formed in 1998 by Dr. Herbert Semler, a world renowned interventional cardiologist and pioneer in the field of cardiac telemedicine. While practicing cardiology in the 1960’s, Dr. Semler was struck with an idea to transmit his patient’s vital signs over the phone to enable remote diagnosis. Thus the field of telemedicine and Dr. Semler’s first Company, Instromedix, was born. Over the next 30 years, he was instrumental in bringing an array of medical products to market, including the “CarryAll”, the “King of Hearts” and the “CompressAR”, which has been used on over 15 million patients worldwide. When Instromedix was sold in 1998, Dr. Semler created Advanced Vascular Dynamics to continue the sale of the CompressAR product line. Advanced Vascular Dynamics has continued to be active in the field of vascular hemostasis with the continued development and introduction of new and innovative products. The ArmBoard™, ClampEase®, ComfortPress™, Surgical Drapes, ExpressAR™, FlexBoard™, mBrace™, PressureMate™, RadAR™, SuperClip™, WristAssist™, Zephyr®, and other devices are provided for use by medical professionals in the management of vascular access and hemostasis. Our mission is to serve our customers with innovative, cost effective and medical devices of the highest quality for use in vascular access management.